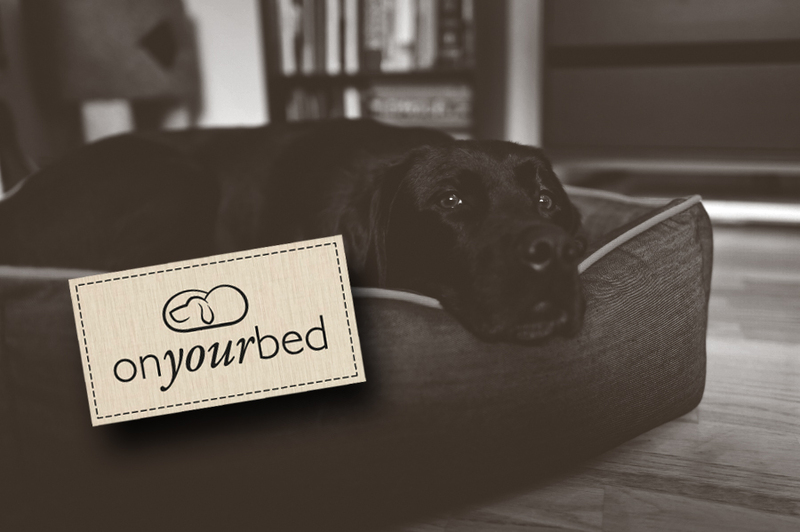 We are happy to announce the re-launch of http://onyourbed.co.uk/, the luxury dog bed maker. Regroup designed and built the new site, based on the Magento platform. Regroup has also been retained to drive customer acquisition via paid search, and social media engagement.